Tires are brand new with 1k miles. Wiper blades and floor mats. 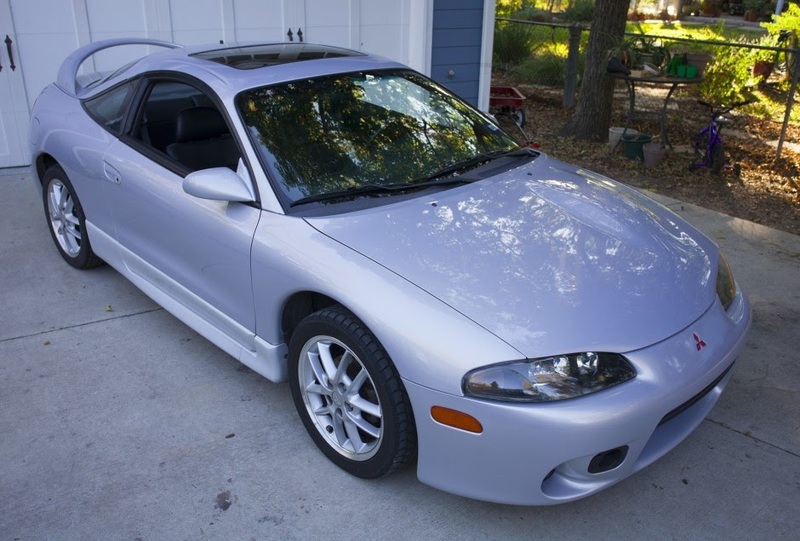 Includes the stock GSX rims and tires. Nice time capsule! Its more rare than a vr4! 7 1G DSM's now a GGSX build. The GGSX is back up for sale. It sat for most of the winter while I was in search of a rear axle. Got that replaced and I've been driving it every day since. It now has a small yellow top optima battery too. Runs great. Pm me a price for the black gvr4 wheels. No tires. Could you post some interior pics? $850 would be a good price. Guess I was to late. I know I will. Thanks for making this entire transaction go smoothly, I really appreciate you answering all of my questions and just working with me in general. Generated in 0.07 seconds in which 0.041 seconds were spent on a total of 14 queries. Turbo powered.